It is estimated that as few as 50 million to as many as 70 million Americans have sleep apnea. 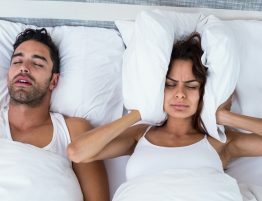 It is thought that close to 80 percent of all sleep apnea patients remain undiagnosed, causing people to potentially battle a host of life-threatening health risks such as high blood pressure, stroke, heart attack and heart failure. 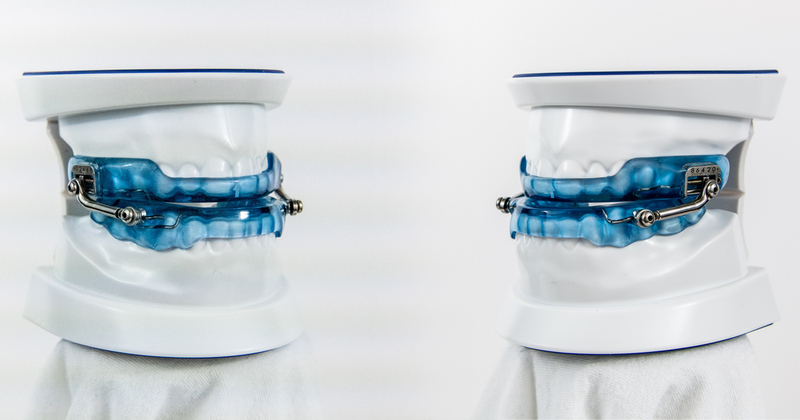 Our ApneaGuard℠ Oral Appliance Therapy is the perfect CPAP alternative. 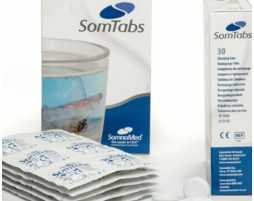 A non-invasive treatment for mild to moderate sleep apnea, or for failed CPAP therapy. Hate your CPAP? We have the answer for you! 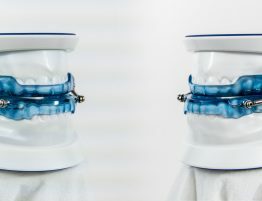 Oral appliance therapy requires a prescription from a Sleep Medicine Physician for insurance purposes. Our board-certified sleep medicine physicians work together to coordinate your care. You don’t have to travel to multiple offices. All your services can be coordinated under one umbrella of care at CSCC. You will save time and money. CSCC will bill your medical (not dental) insurance directly and our billing specialists will do all the behind the scenes work. Comprehensive Sleep Care Center (CSCC) is one of Washington, D.C. metropolitan area’s most experienced medical practices for diagnosing and treating more than 80 sleep disorders, including sleep apnea, insomnia, and narcolepsy in both children and adults. Sleep disorders and sleep apnea have more than one cause, so we offer more than one treatment. Our board-certified sleep physicians use their vast experience, the latest research, technology, and advances in clinically proven sleep medicine to support your health and well-being. This wide range of options means you’ll find the treatment, or combination of treatments, that works best for you. We are devoted entirely to sleep medicine, from diagnostic sleep studies to treatment options like CPAP therapy and oral appliance therapy. Unlike many sleep clinics, Comprehensive Sleep Care Center is devoted entirely to sleep medicine, ensuring that our doctors focus on the issues that matter most to our patients: Finding a Solution! CSCC has eight (8) convenient locations: Arlington, Chantilly, Dumfries, Germantown, Lansdowne, Manassas, N. Bethesda, and Woodbridge.